A Complete Turnaround in Reading and Spelling Rates After One Change: Phonics Hero! 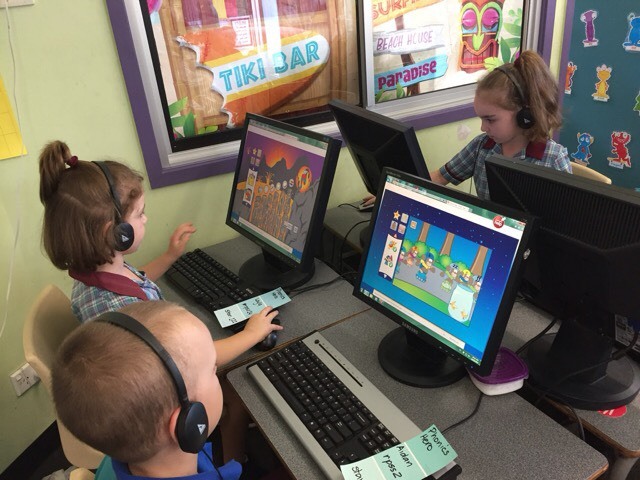 Kathy Ferguson, a Year One teacher at Regents Park State School in Australia, introduced Phonics Hero after students were disappointingly finishing the year still unable to read. Her latest class have excelled with every single child finishing the year reading and spelling beyond the expected level. I am so proud to say that my Year One class average is now the level for the middle of a Year Two class! We interviewed Kathy about Phonics Hero and the changes she made to get these results. 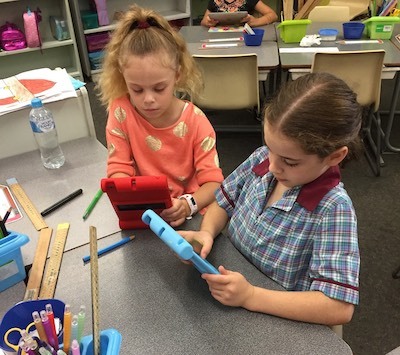 PH: Tell us about your class before you implemented Phonics Hero. KF: At the beginning of the year, in my Year One class, a few children could read but most were barely literate. I had 4 complete non-readers, and most of the others could not spell. PH: How did you use Phonics Hero? KF: Every child had their own account and my aim was for each child to use Phonics Hero for 60 minutes each week. We achieved this with a 30 minute session as a reading rotation and then three 10-15 minute sessions as a morning task. We also tried to incorporate it into our 45 minute computer lab sessions and although we primarily used the program in school, children were also encouraged to log in from home. I used my Teacher Account for the games in class and also to monitor what level they were doing and how they were performing. PH: Had you changed anything else? KF: No. I had Year One last year too and the only difference was Phonics Hero. We used the same or similar texts, covered the same units of work and my teaching style was very similar. PH: What results did you see from using Phonics Hero? KF: I really saw amazing and substantial changes by the end of the year. All of my students are now reading, my low readers can all write significant amounts of text and they are all highly confident readers. The average child increased their reading ability by 10 levels in the last semester and by 15 levels over the year. My results this year were way above those last year. I asked another teacher to do the end of year test. She is very experienced and has had nothing to do with my class this year. My students amazed her. She wanted to know my secret and how I had achieved such amazing results. My class average is well above where they are expected to be and I am so happy to have them again next year so I can reap the benefits! PH: What is it that you like about Phonics Hero? KF: It’s fun. The children are able to work at their own pace and I have never seen a program that’s as personalised and focused on working on sound and letter groups before. I am so proud and amazed at how wonderfully my students have performed. Even the other teachers in Year one have commented on how much my students write and how confident they are in comparison. Thank you so much Phonics Hero!